Casino International is the specialized magazine for the Casino Industry professional worldwide. Its mission is to bring news, in-depth features, events and products direct to casino managers/operators. 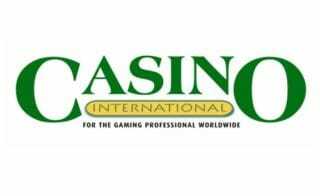 Casino International is available in print, digital and app format.